The Woodbury Central Community School is comprised of approximately 655 students and 75 staff members. A well rounded academic and extra-circular program from kindergarten through high school is offered. The school is a modern, efficient structure that houses all grades at a single location. Woodbury Central is serious about the quality of its education, demonstrated by a 100% graduation rate and consistently high ACT scores. 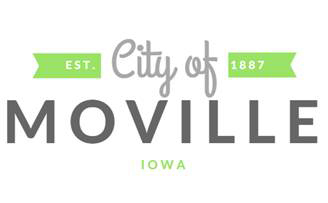 Their mission: With the realization that all students can learn, our school will strive to teach our students the intellectual, physical, creative, emotional, and social skills necessary for productive citizenship. 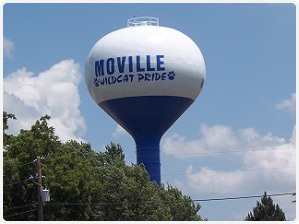 Baseball and softball teams are welcome to hit at the local golf course facility. 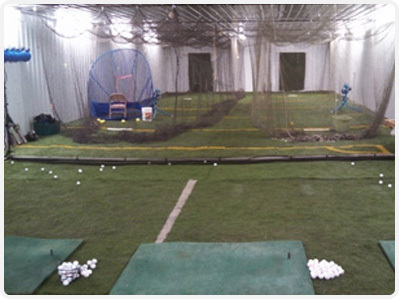 For more information about the Hitting Zone, contact James Wright at (712) 873-3184. 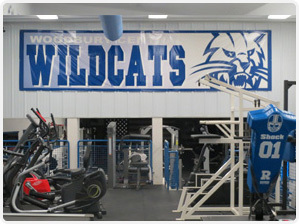 The Woodbury Central school has a Weight Lifting and Exercise Facility that is available year round to the public for an annual fee.